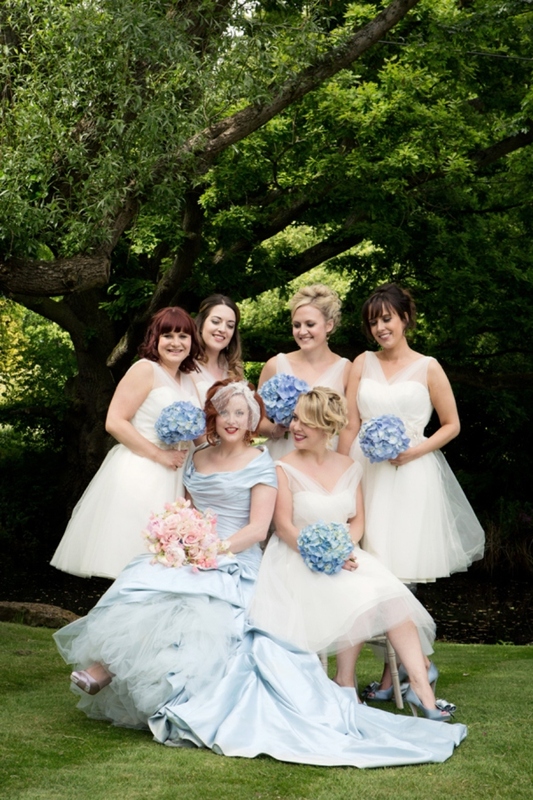 I’m delighted to tell you one of my June weddings is now up on the Whimsical Wonderland Wedding blog. I plan to show you this wedding further on my blog as soon as I find the time to write my blog post and upload the images, but until then here is a sneak peak . I had a blast planning this wedding with Claire and her family, it had everything I love in a wedding.